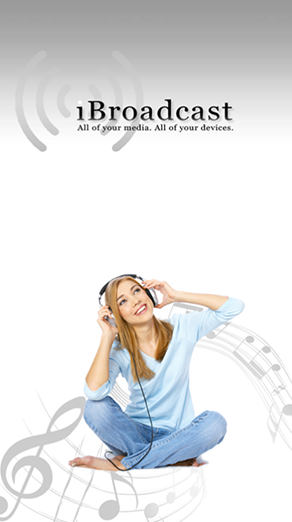 iBroadcast is for music lovers across the globe. This application provides service just like Spotify. Music is available on the cloud. 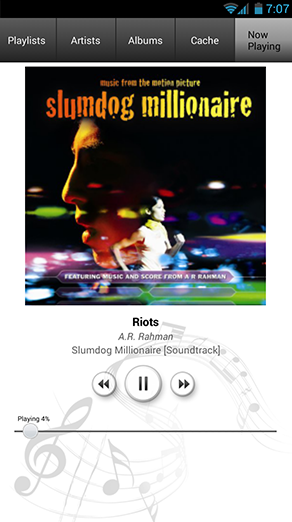 The app allows the users to create, view and play different songs from specific artists, albums or playlists on-line. Buffering option is also available while playing the songs. Very fast team of developers capable of handling any project. Very timely and professional. Projects were delivered ahead of schedule completely finished. Thanks Adroit!